Over the year’s things have changed drastically in the SEO world. However, you will find that there are still certain important values that still remain the same. As I am sure you are fully aware search engine optimisation to the layman appears to be a minefield and the need and want to get number 1 rankings on Google can seem like you are going around in circles, and you constantly ask yourself will your business website ever get to number 1? Unfortunately, these days being top of the Googles organic search results or even page one of Google is highly important for businesses to succeed online. Everyone is trying to compete for it because it is such a valuable tool to their company. What is even more frustrating is that it has been quoted to say that a whopping 75% of Google users never ever venture past page one or even scroll to the bottom of page 1 of the search results so having your website appearing number one has never been so crucial. You will find there are many SEO agencies out there promising to get you to page one for this term and that term and charge the earth for very little return. Don’t be sucked in to their guarantee of immediate top positions. Anyone that is a true SEO will advise you that it is Google that decides whether your website ranks and not an SEO. A professional SEO would also advise you that it also does not happen overnight, and lot of work needs to be completed on and off a site to help with moving your website in to page one positions. Today’s post is about the little tweaks you can do yourself to get your website ranking, you may still need to hire an SEO agency but why not try our tips first and see how much of a difference it can make to your rankings. Okay so here it goes…. Having a slow website not only puts your visitors off but it is one of Googles guidelines to have the speed optimal on desktop and mobile devices. Search engines actually crawl fewer pages when a website is slow which could negatively affect pages being indexed and ranked. 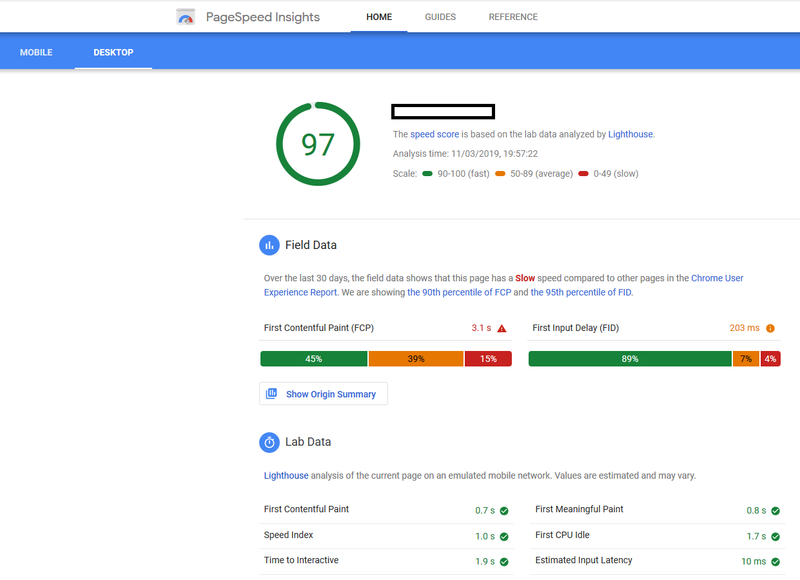 Page speed is important for a user’s experience, pages with very slow load times will have a higher abandon rate or bounce rate plus it will affect how your website converts. How does slow site speed actually impact your sales or enquiries? 79% of users who experience slow website performance will be less likely to use you again. 46% of users state that having to wait for a web page to load is what they hate most about browsing online. What can you do to fix your websites speed? Your web images need optimising. Server response time needs to be reduced. Remove anything that could potentially slow your website down, this can be from plugins that are no longer being used, large files or images that are also no longer needed. Add a caching plugin to your site. Caches your pages – This means it serves static pages whenever possible. Caches your database – This will cache and reduce your database queries which in turn will speed up your site significantly. CDN – You can set up CDN so that local regional servers are used for visitors. Once this plugin has been set up correctly it does not require any maintenance and you will see the difference in site speed and loading times. 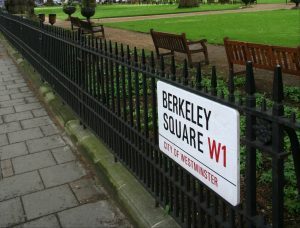 It is always best practice to ensure that your web images are no larger than they need to be, always upload images to your website that are to scale and also make sure they are in the correct format for example PNG images are much better for graphics whereas JPEG images are more suited for photos. Compressing your images is one of the ways to reduce your files size but be sure not to compress your images too much as you could lose the quality of the image. Again, if you are using WordPress as the platform for your website you will find a selection of plugins that can do it all for you. These plugins will automatically optimise your image as you upload them to your site plus, they will also optimise images that are already uploaded to the site. Take note: When implementing a plugin or code to your website always think about the effect it will have on your site speed. Google added website speed as one of its important factors in ranking so ensure you do not sacrifice your speed when working on your site. Linking to other websites that have relevant content. It is always good practice to add a few external links to your website but don’t make the mistake of adding any old link in the hope it may help. When choosing a website or blog to link back to you need to ensure that it is relevant to your website or web page and that is has a bit of authority to it. Link building is still an essential part of search engine optimisation, as an example you will see throughout our blog, we have linked to relevant sites that relate to what we are discussing but please note we only link to trusted websites or blogs and ones that offer your website great value. Linking to the wrong place could have a detrimental effect, quality is much better than quantity and having a good selection of relevant authoritative links rather than ten poor quality ones can help build more trust within your niche. For a beginners guide to link building this page on Moz will be of interest. 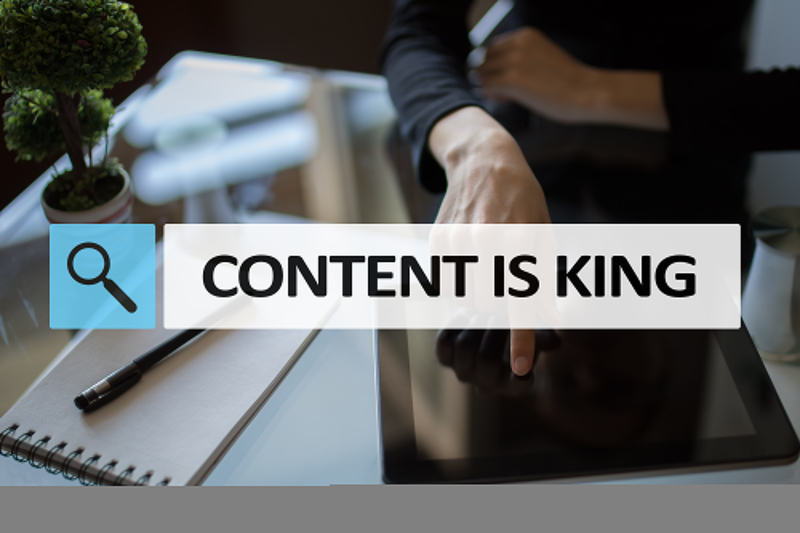 Content – Always write for your visitors first then search engines. One huge mistake a lot of people make when writing up content for their website is to try and write for what they think a search engine would like. This is a big no-no, gone are the days of trying to stuff as many keywords in to your website copy as possible in the hope Google or other search engines will get the hint of what you are wanting to rank for. In 2016 Google changed its algorithm to be more complex so that content that is stuffed with keywords would now not rank as well as content that has been written innately. The 2019 way of writing content is to sit back and write as naturally as possible, do not think of the words you need to fit in, write for the user/reader not the search engine. Ensure it is well written and spelling and grammar is 110%. The content should be solely about your particular product/service without going off on a tangent. Go in to as much detail about your services and products and be extremely informative, think about what your reader wants to know. Add facts and references where applicable. Answer questions you think people would want answered. Paragraphs that are short and to the point work better than longer paragraphs. Users actually ignore banners and prefer text. Headlines help draw attention to your copy. Many readers completely ignore large sections of text. Bullet points or numbered lists are a much better way of keeping your reader focused. You will find that some of the facts above are pretty common-sense stuff, but have you implemented these within your content? If not, when you are writing more content for your website try to remember these pointers. 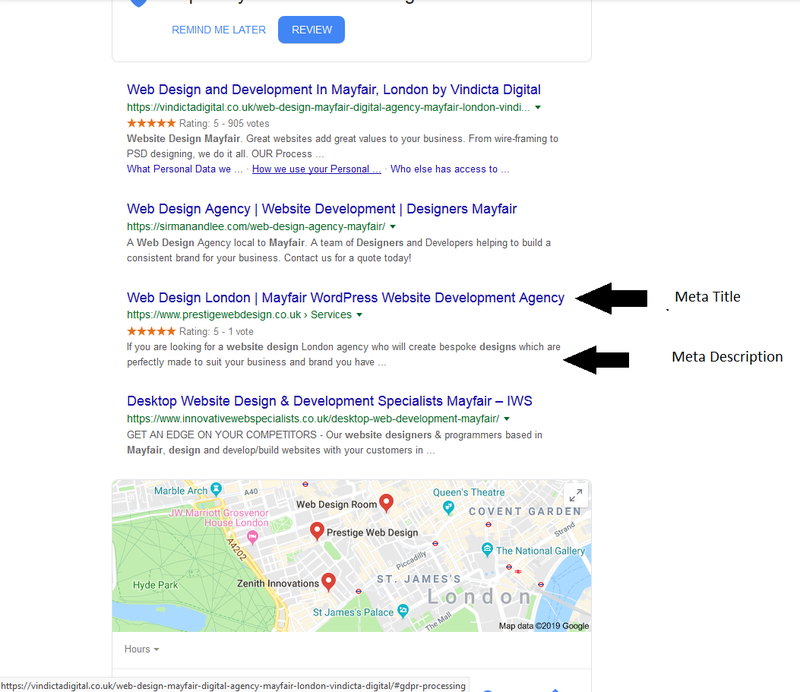 If you know a little about SEO you will know what meta titles and description are, these are one important factor for SEO as it helps people searching and also Google to understand what you page is about from your title and description. Keep everyone unique. Google hates duplicate content and having a description or title that is not unique to your pages will eventually get you penalised by Google. Keep all of them relevant and on topic to the page and its content. A user wants to know exactly what “said” page is about before clicking through and ensuring you are honest and detailed as you can be is key, never mislead a user. Keep to the character limits, the optimal length of a title should be 50-60 characters and it is recommended to keep the title under 60 character to ensure it is shown correctly on Google. For descriptions the best practice would be to keep your description tag between 120 to 158 characters (120 being recommended for mobiles). Provide an offer, a benefit or a solution. Captivate the user and make them want to click through to your site on reading your title and description. Never keyword stuff, Google wants to see something that is clearly written for the customer and natural. Did you know? If you fail to add a meta description to your web pages Google actually takes a snippet from the first paragraph on that page? This will not help you make sales or sell your service and will definitely not help with your website rankings. Once installed you will find a section at the bottom of all your web pages where you can add your meta data. 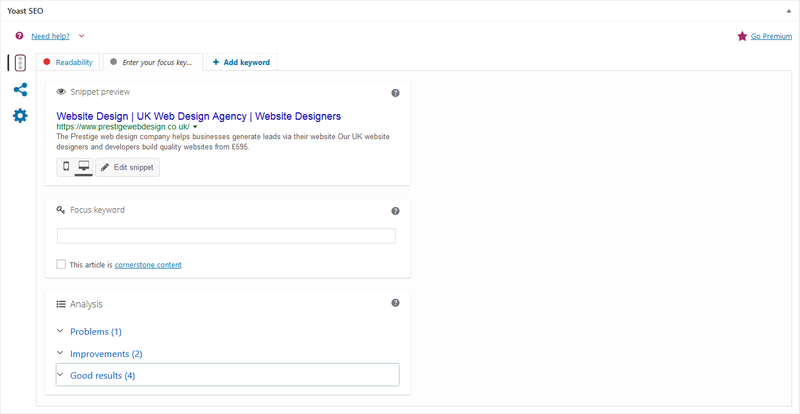 See our example below using the Yoast SEO plugin…. Have you ever thought why Google has created its own section for image search results? One thing that stands out to us is that images are just as an important factor than content. Now what if you named your images with relevant keywords attached? Would this help rank images on your website? You are an online store that sells Dog accessories, you have an image of a black dog collar with name tag What do you name your image? Simply describe it… Black dog collar with name tag. Quick tip: A good thing to remember with SEO is that, relevance is far more important than inventiveness or intelligence. Create energy through social media. Social media is now an essential part of search engine optimisation plans. 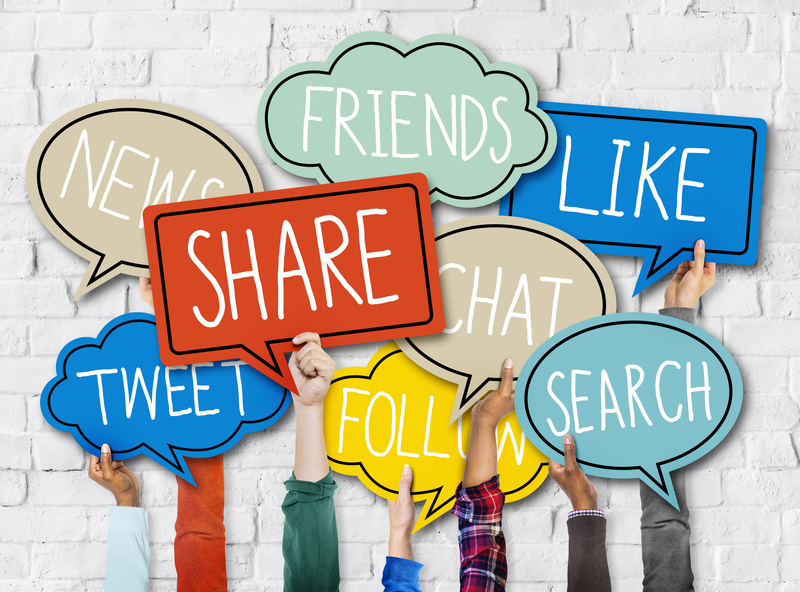 Creating social signals which in other words means likes, shares, retweets, votes, pins and views is now proving to be a ranking factor and the likes of Moz & searchmetrics have noticed a pattern within Googles ranking policies. It is now a known fact that people are likely to trust a site that is recommended by their friends. Websites with a strong and large social presence are easily reachable and also easy to share therefore much simpler to recommend. Search engines like Google are able to study this activity thus boosting your credibility and rankings. If a site has a strong social presence, they will have increased conversion rates and loyalty to their brand which in turn leads to more sales and referrals which then leads to more reviews and links (inbound). If you have not done so already set up Facebook, LinkedIn, Twitter, Instagram, YouTube etc. Now it is all well and good setting them up and linking them back to your website but don’t let them just sit there doing nothing. Try to ensure you interact on these social platforms as much as you can. Regular updates with varied relevant content like posts, re-shares and comments will help your sites rankings in Google. Ensure your content is for your customer. Do not add content for the hell of adding it. Try and engage your readers by creating discussions, videos, images, competitions and offers. Ensure your website has share buttons on every page, links to your social pages and a blog. Implementing just some of these changes to your website will have an effect on your rankings on search engines. Unfortunately, we do not know explicitly how Google’s ranking process actually works but through our experience over the years we know that our points above do become a factor. 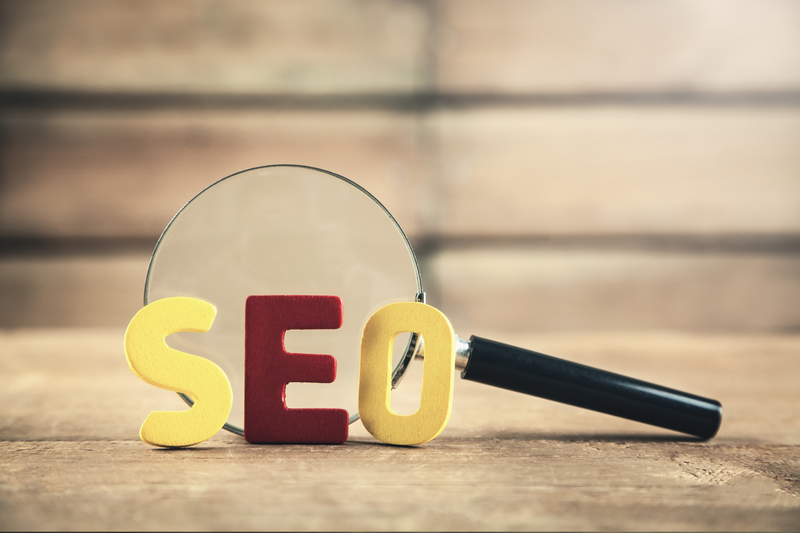 Have a go at working your websites SEO yourself and see how you can improve your websites visibility and if you get stuck or need to boost your website even further then please do get in touch with our SEO experts and consultants here at Prestige. We offer honest and results driven SEO packages for all types of websites.